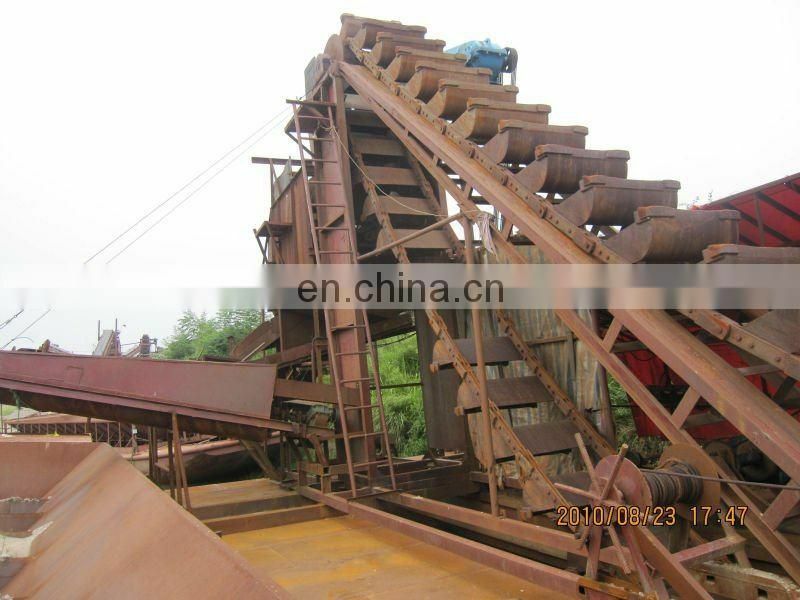 Gold dredger is a mining joint unit of constructing on the engineering punt and floating on the water surface, which generally includes mining, washing, selecting, the tailings abandon and power generation, water supply, power supply, sliding and other equipment. 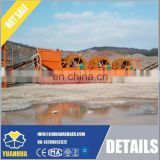 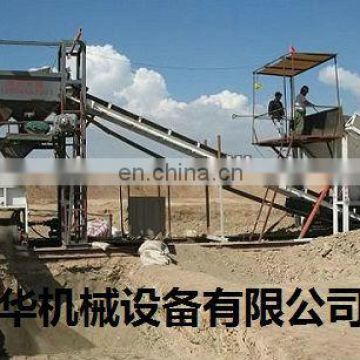 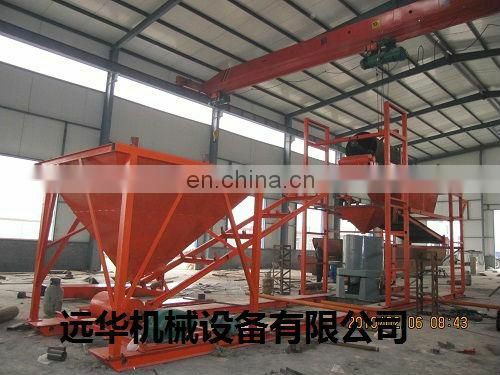 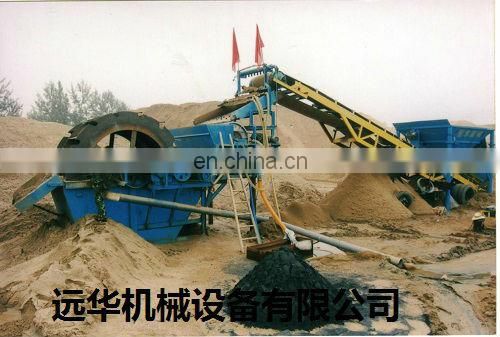 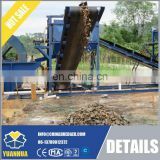 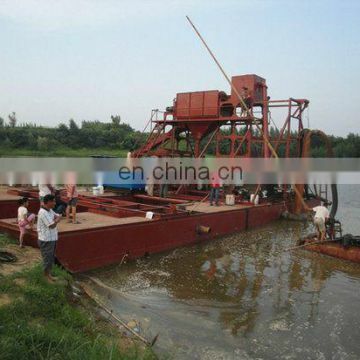 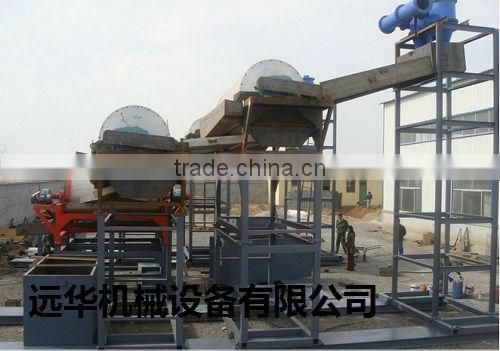 Gold Dredger is the bucket gold panning ship, the equipment is made up of eleven parts and systems. 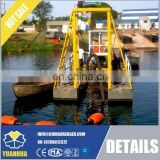 Yuanhua Mowing Vessel is used to gather weeds and surface floats in rivers with high efficiency. 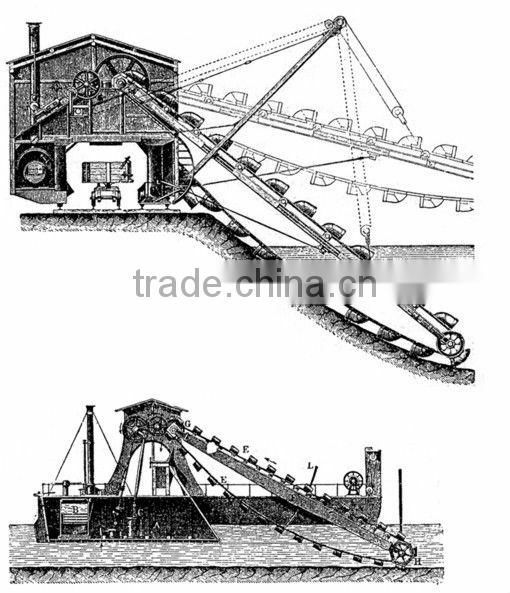 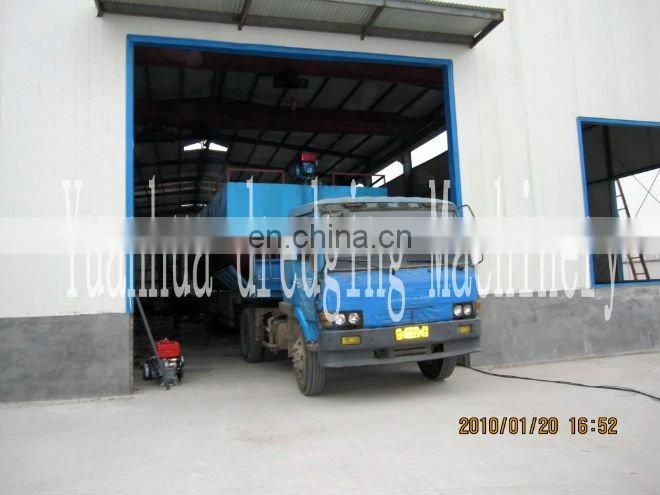 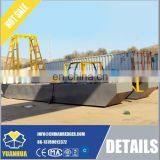 It is all hydraulic driven, paddle wheel, header, cutting knife . 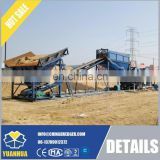 The system is fully hydraulic controlled. 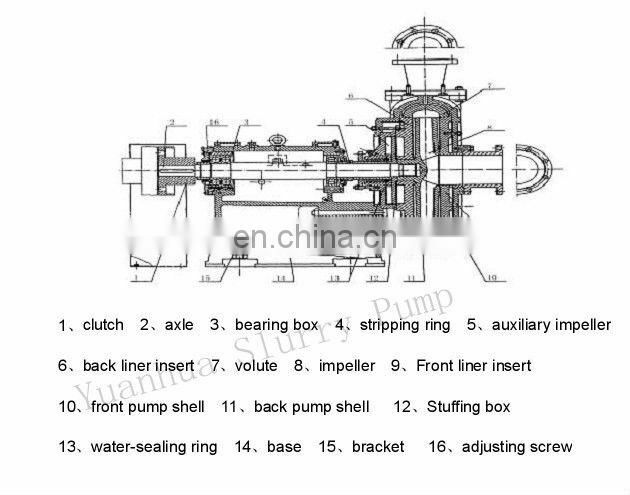 The circuit is manually controlled through a multi-way valve. 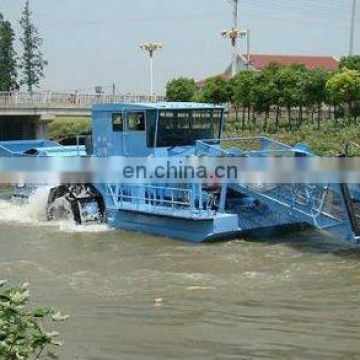 The right and left paddle-propeller are separately controlled by each steering valve and oil motor. 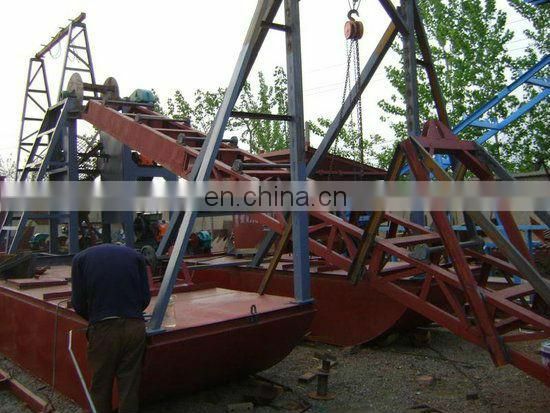 which enable both paddles move forward or backward at the same time, or individual forward, or individual inverse, to make the body of the ship move forward and make a turn. 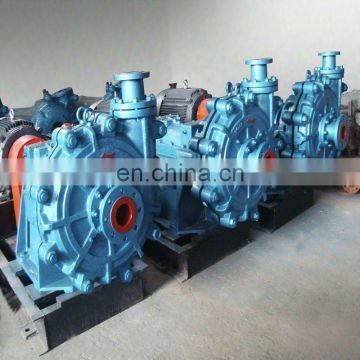 the main engine is a single host, which is above the deck. 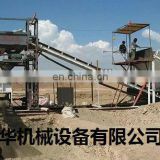 Contact me with more information on your working condition and requirements and I'll suggest a solution. 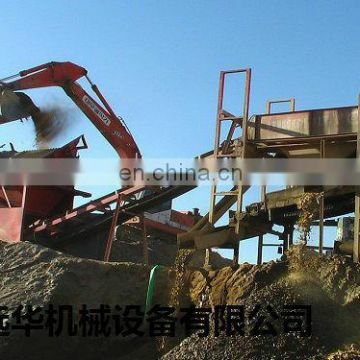 Based on your local working condition to offer a best solution for mining project. 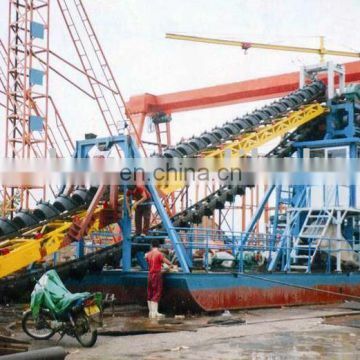 Your expecting productivity, dredging depth, discharge distance and so on , is most helpful to judge what kind of dredger works most efficiently in your environment.